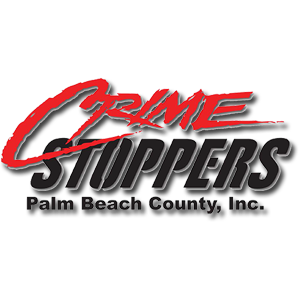 Crime Stoppers of Palm Beach County, Inc. is a nonprofit organization dedicated to solving and preventing crime. for anonymous tips from the community. Enter an anonymous tip online. Help make our community a safer place to live. Are you a student in Palm Beach County and want to tell someone about information you have concerning criminal activity? Are you afraid that you will be seen as a “snitch”, a “rat”, or “squealer”? Do you want to say something about gang activity or someone with a weapon, and don’t know who to turn to? Countless fugitive criminals are brought to justice every year as a direct result of an anonymous tips from someone just like you. With your help, Crime Stoppers of Palm Beach County and Law Enforcement Agencies can work together to make our community a safer place to live. If you have information about criminal activity or an unsolved case, be a hero and contact Crime Stoppers Anonymously. By making one phone call, sending one text, or reporting information online, you are helping our community become a safer, friendlier place to live. 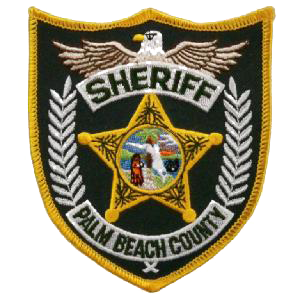 April 23, 2019 - The Palm Beach County Sheriff’s is investigating a shooting at Howard Park on Sunday, April 21st.